​A special performance of "My Way" for the young at heart and those of ALL AGES at Iron Horse Pub! 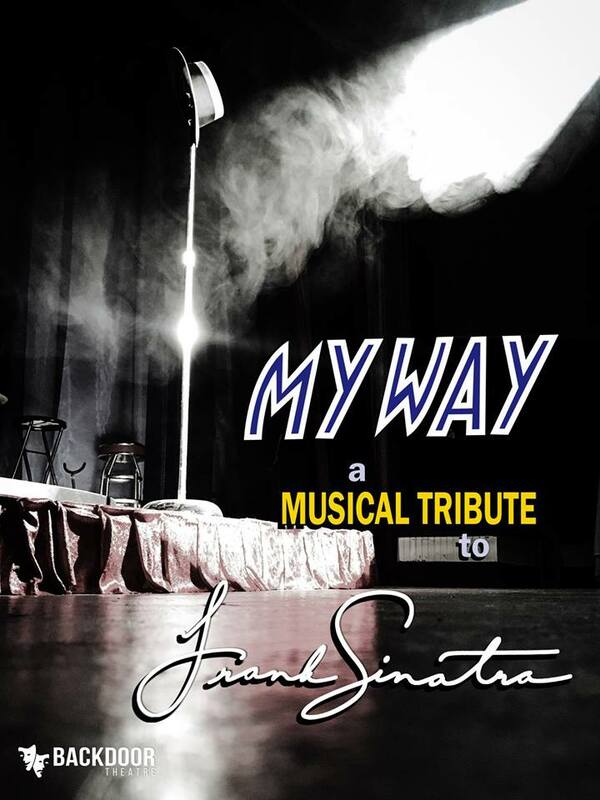 "My Way: A Musical Tribute to Frank Sinatra" relives the legendary career and success story of Frank Sinatra. With more than 50 hits, My Way is a celebration just as Ol' Blue Eyes would have wanted it - a few stories, a few drinks, and plenty of knock out tunes!